Sergei Polunin hasn't just taken the stage as a ballet performer, he's also played roles in theatre and cinema productions. Amid growing tensions between Russia and Ukraine, he's made another splash: he's added the Russian president’s portrait to his tattoo collection, which includes the Ukrainian state coat of arms, and become a Russian citizen. Shane Perkins, a renowned Australian track cyclist, has been granted Russian citizenship and now will be able to represent Russia at the 2020 Olympic Games. 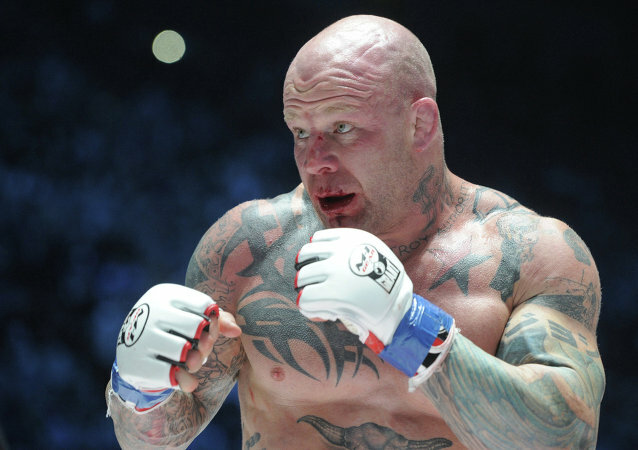 Mixed Martial Arts (MMA) fighter Jeff “The Snowman” Monson won his first fight under a Russian flag. 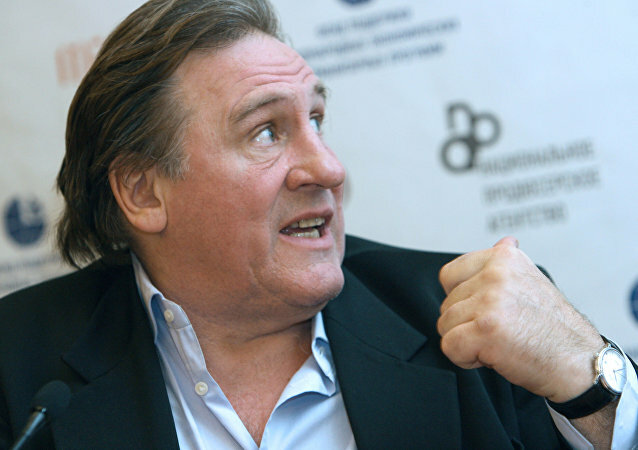 Russo-French actor Gerard Depardieu criticized the current French government under the leadership of Francois Hollande and said he feels more Russian than French, the French newspaper Le Journal du Dimanche reported. 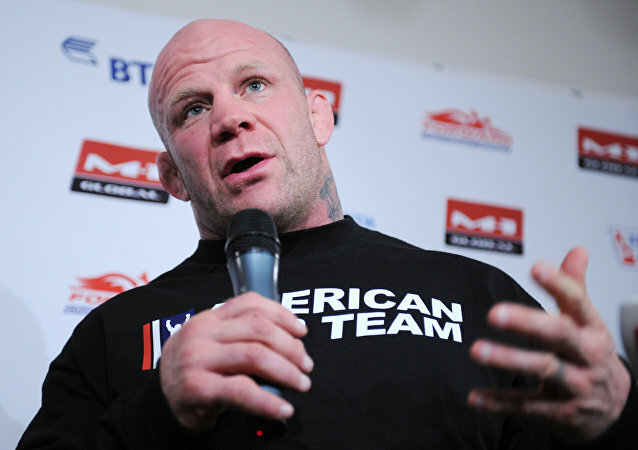 A US mixed martial arts champion Jeff Monson will be fighting on December 25 under a Russian flag, following the approval to grant him citizenship. Quite a few A-list actors, including Robert De Niro, Vin Diesel and Cary-Hiroyuki Tagawa are interested in obtaining Russian citizenship, the Japanese-American actor himself told Russia’s LifeNews in an interview. Famed Hollywood star Robert De Niro revealed he may consider applying for Russian citizenship at the opening of a restaurant he co-owns at a Moscow mall, the shopping center’s press service announced Monday. Former world boxing champion Roy Jones received a Russian passport on Tuesday, a month after he was granted Russian citizenship. Gérard Depardieu appears not to have many regrets about his decision two years ago to take Russian citizenship, as he’s revealed his conviction that Europe’s failures in foreign policy are all the US’ fault. Famous French ‘Taxi Driver’ Samy Naceri Also Wants Russian Passport? Samy Naceri, a French actor known for his roles in the Taxi movie franchise, is the next celebrity in line to apply for Russian citizenship, TV Channel Zvezda said.